Have you been saving a special print fabric for ‘something’?’ Here’s a great example of how a fabulous print can take a gorgeous casual pant style from very nice to WOW! Today’s FREE Pattern comes from the On the Cutting Floor Blog, a favourite free pattern resource! Note: you will have to create a free account on Craftsy.com to access the pattern and instructions. Today’s FREE Pattern, is Salme Pattern’s Sonja Dress, a modern take on the 50’s fit and flare dress, with shoulders slightly cut in at the front and a racer back, a higher neckline and a shorter skirt (which can easily be made longer!) Such a feminine shape and fantastic swishing as you walk! 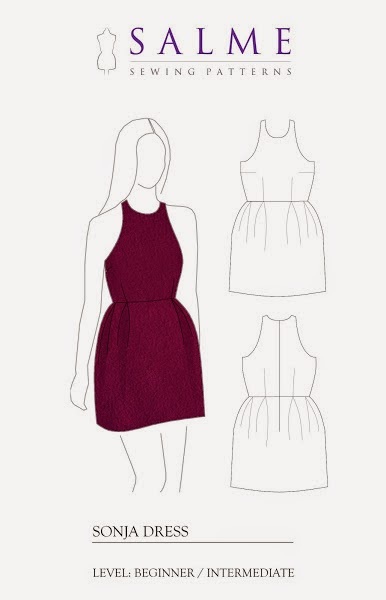 You can download the pattern from the BurdaStyle website. 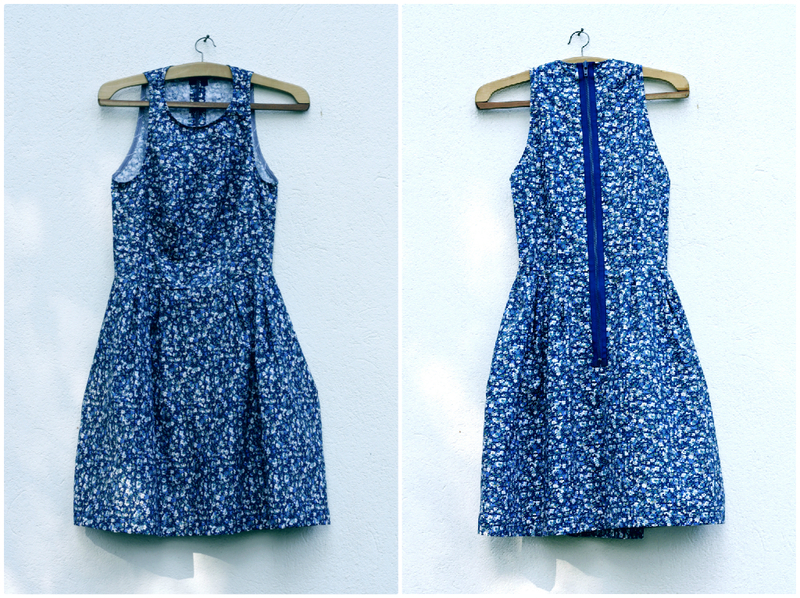 Feast your eyes on some gorgeous versions of the Sonja Dress! Would you like to improve your sewing skills? Guild members receive 15% discount on pattern making equipment purchased from the College while attending a course. What goes into a Dior dress? Now you can find out! I’m sure we have all drooled over a couture dress! All those subtle, yet distinct details that take those glorious dresses, made of fluff and bubble, to something not quite of this world. Of course the quality will always stand out but when you gaze upon these rare beauties, I’m sure you wonder about the hands that made those tiny stitches. Well, settle in and watch these videos of Dior couturiers going about the business……….. Imagine this classy dress in cool, crisp linen/silk blend or a soft, breezy cotton for summer coffee dates …or wine sipping…or just looking pretty! 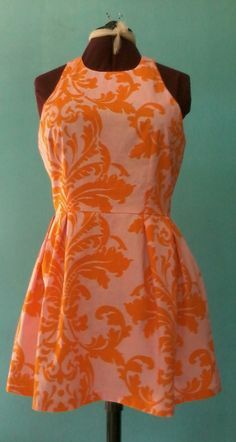 Designed by the wickedly witty Selfish Seamstress, this dress has been a winner in sewing blog-land! Look at some of the gorgeous versions out there! Click on the images to read more about each version. 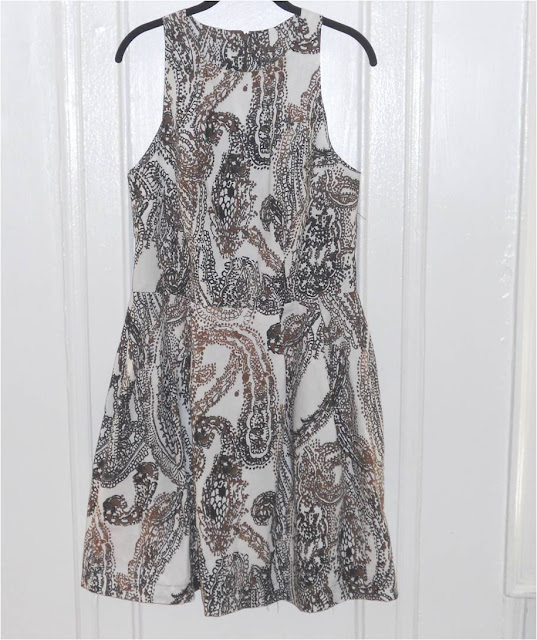 It’s one of those dresses that works for almost any occasion! And while you’re there, check out some of the other elegant free patterns that the (not really) Selfish Seamstress has made available. Please welcome our new Industry Partner, Martina from the brand new Ava & Neve Liberte Courtiers!